My two favorite flavors combined! 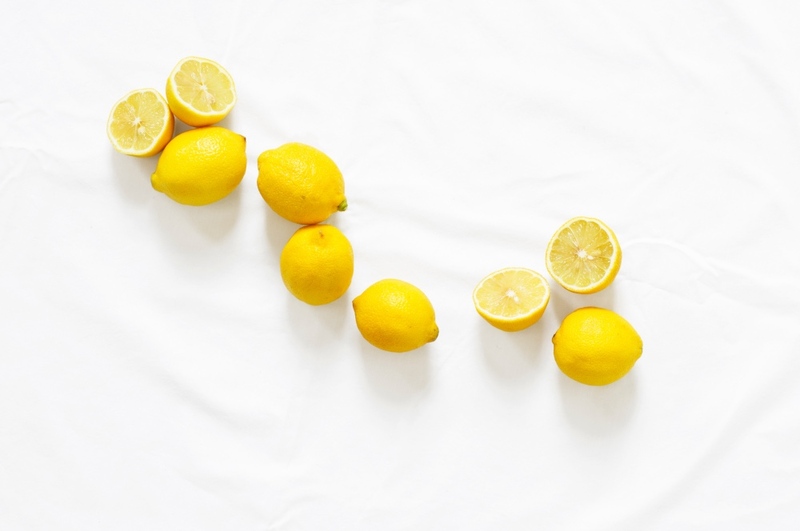 Lemon and lavender are so fresh and so soothing. The flavor palette is something I just can’t get enough of. Adding it to with the buttery dense moist cake like pound cake and I’m truly in heaven! You have to make this cake. It will change your life. This cake is so luscious and out of the ordinary! It’s not your every day cake. It’s perfect for a gift or for a perfectly lovely Easter brunch. I think it would be so lovely at a picnic or a tea party. I used fresh lemon zest instead of lemon extract which made this cake so flavorful! 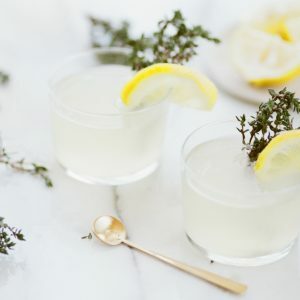 When the zest is fresh, it pairs well with using fresh lavender. If you prefer using lavender flavoring and lemon extract, it can be done but expect a more candy sweet quality. This cake is extra cute when a little sprinkle of fresh lavender buds and lemon zest is added to the top. Be sure to hold onto a little extra zest and some lavender sprigs for once this cake is finished. 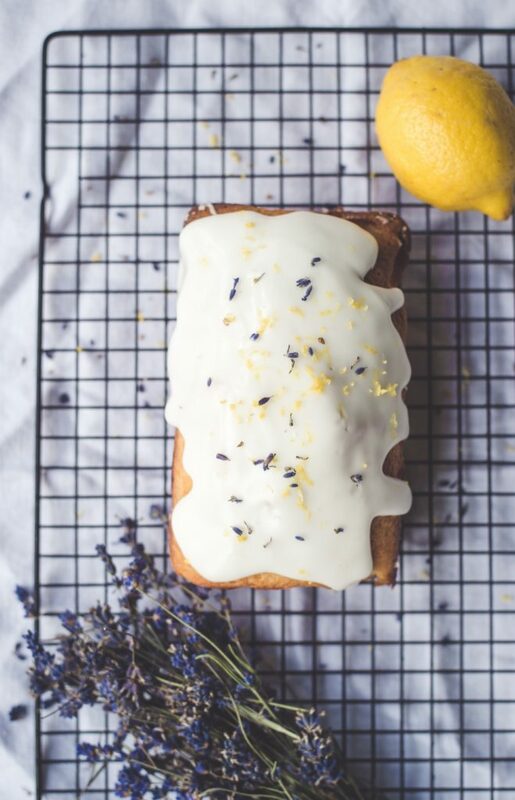 The batter of this Lemon Lavender pound cake is amazing. It’s because pound cake is named for the amount of butter that is added and so it’s incredibly rich with it. That’s why it’s important to use a high end and delicious butter for this recipe. I use Plugra, for example, my European butter of choice. Another thing you want to be careful of, is that you are using culinary grade lavender. Be sure that your lavender is from a baking supply shop or is marked culinary grade. This is the kind that is safe for eating. But you are sure to see a lot that is intended as a decoration. 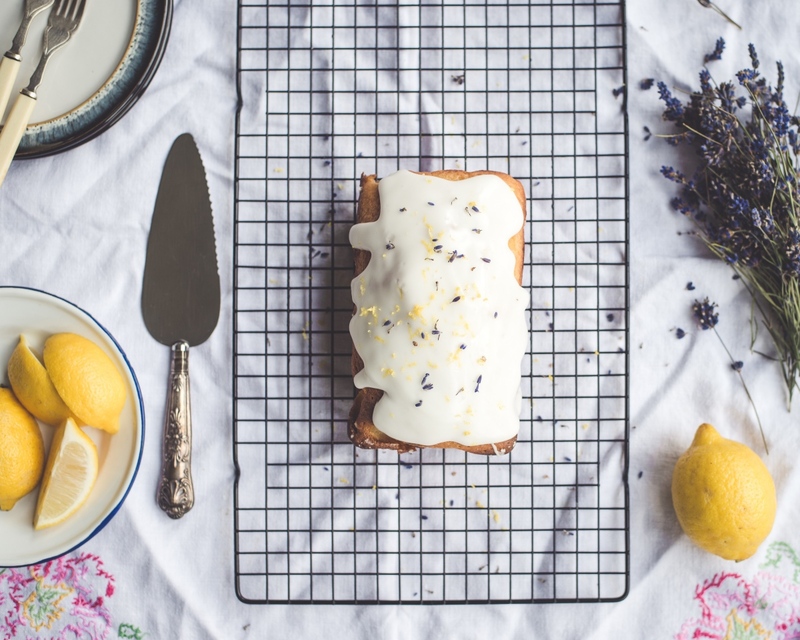 This gorgeous Lemon Lavender Pound Cake is perfect for an Easter brunch or a birthday, too. 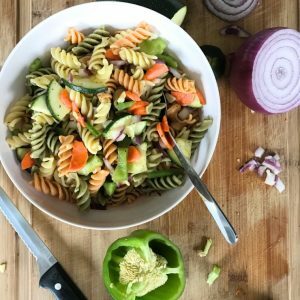 Make one for yourself – it’s delicious! Preheat oven to 325 degrees F, and grease a large loaf pan. With a Kitchen-Aid mixer, beat your butter on high until creamy. Add the sugar and beat on high until light and fluffy. Add the eggs one at a time and beat until your batter is smooth. 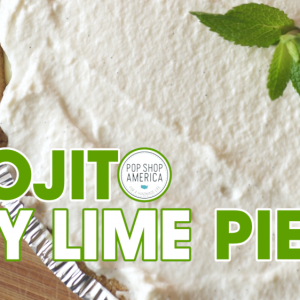 Continue by adding the sour cream (or yogurt) and vanilla extract. Beat until smooth. Add the lemon zest and lavender and mix again. Your batter should be fluffy and aerated. We want to keep that texture. Fold your dry ingredients into the batter slowly and carefully. Add your salt and flour in small portions at a time and fold in carefully with a spatula. Careful not to lose your fluffy texture. Add your batter to the greased loaf pan. Bake at 325 degrees F for 65-75 minutes. Test your Lemon Lavender Pound Cake for doneness by poking the center with a toothpick. When the toothpick comes out clean, the cake is done. 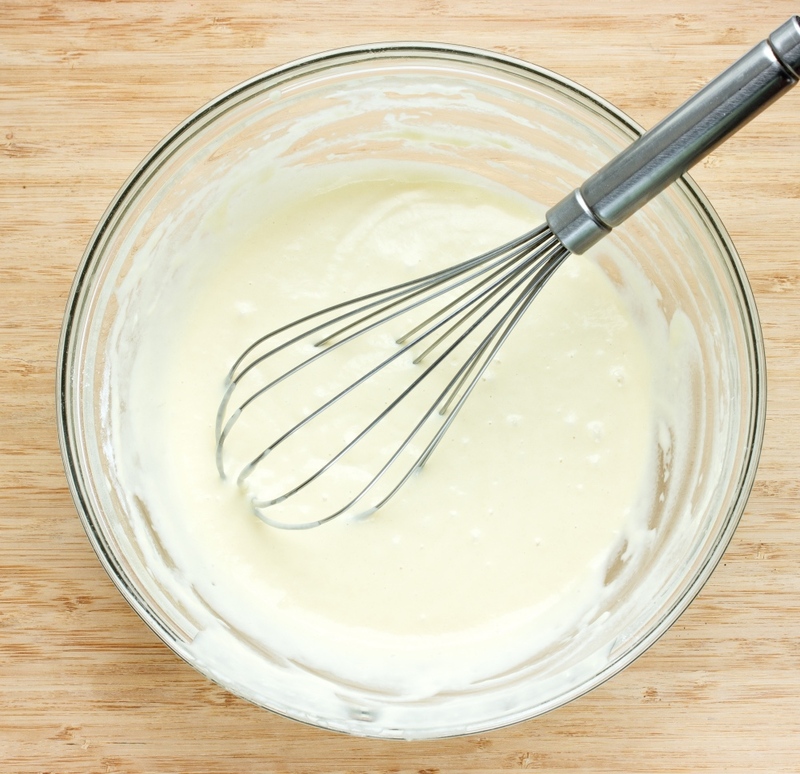 For the Glaze: In a separate bowl, whisk together your confectioner’s sugar and lemon juice. When your cake is completely cool, drizzle the glaze over the top, and while it’s still we, sprinkle with lavender buds. 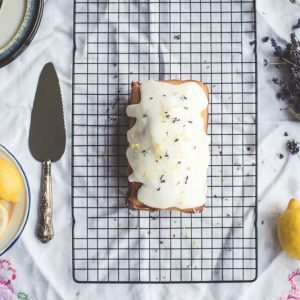 So where are you going to serve your Lemon Lavender Pound Cake? With a fancy lunch? Or are you going to give it as a gift? Tell us in the comments below.